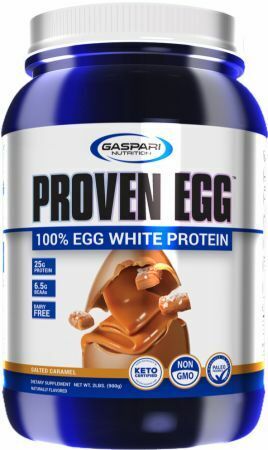 Gaspari Nutrition Proven Egg was created. 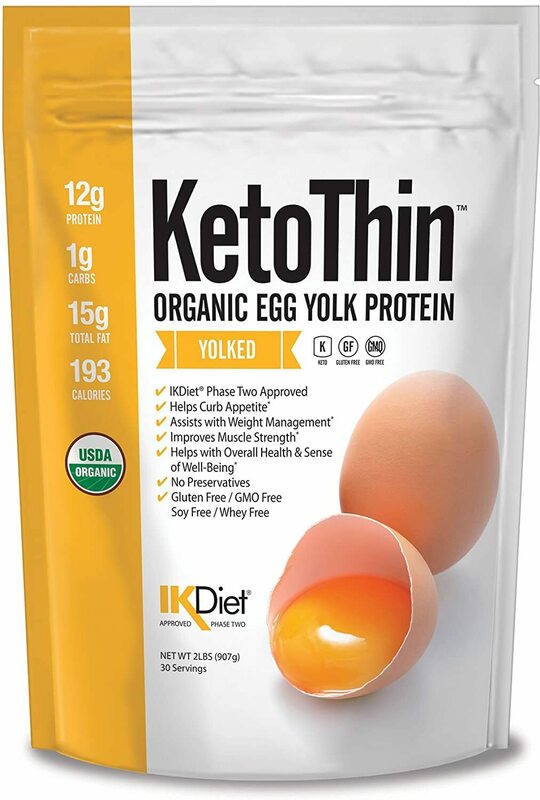 Julian Bakery Ketothin Organic Egg Yolk Protein was created. 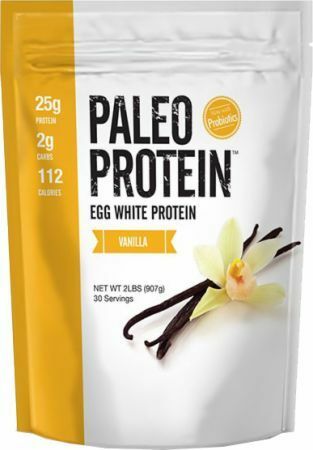 Julian Bakery Paleo Egg White Protein was created. Redcon1 is launching two new flavors to its MRE Lite flavors. Joining the original three flavor choices will be Pecan Pie and Oatmeal Chocolate Chip! RedCon1 MRE Lite is out, but it's NOT a meal replacement! 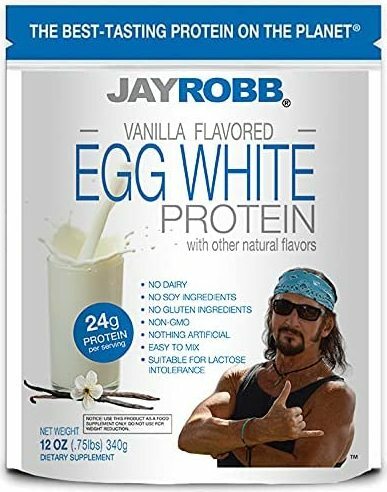 Instead, consider this an dairy free ANIMAL-based protein that's nto for hippies! 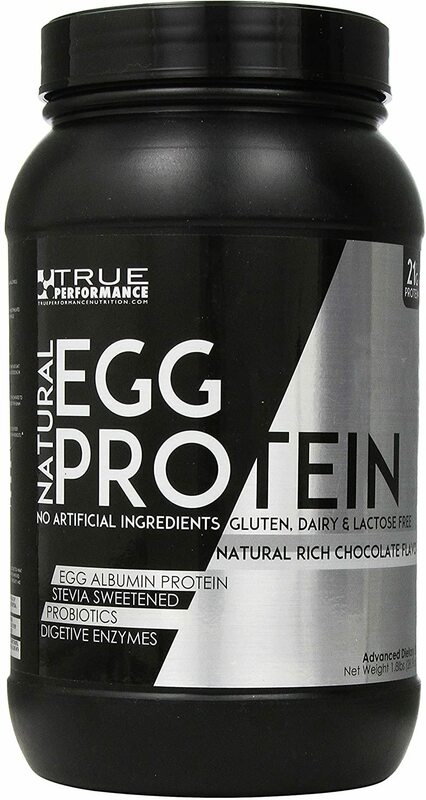 True Performance Nutrition Egg Protein was created. 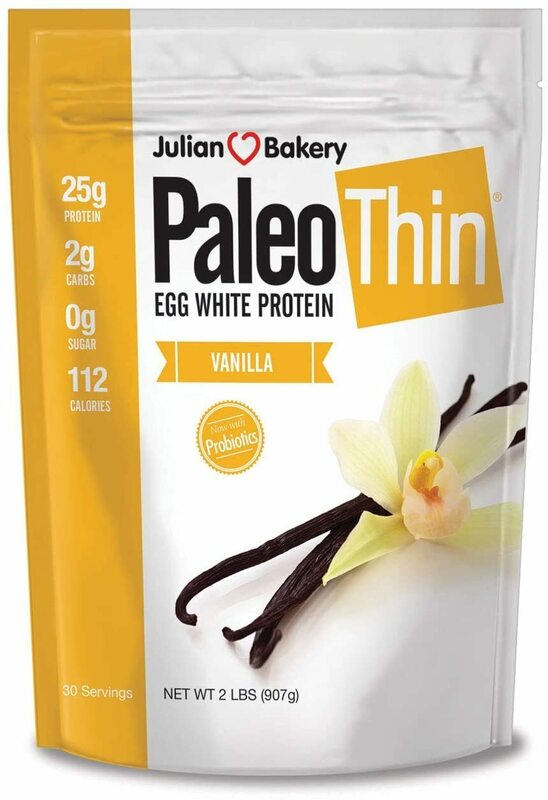 Julian Bakery Paleo Protein Powder was created. 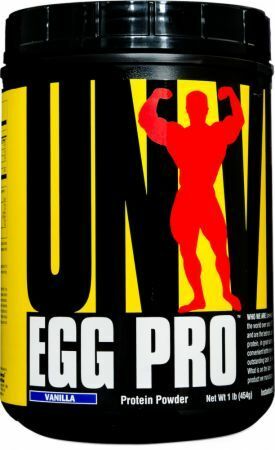 Universal Egg Pro was created. RedCon1 MRE Review: Blueberry Cobbler FTW! 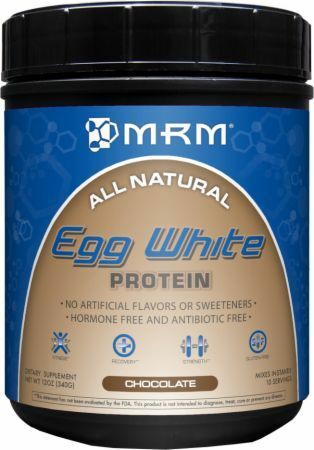 RedCon1 MRE is one insanely unique meal replacement powder (MRP) / weight gainer, with REAL food sources including salmon and chicken!! 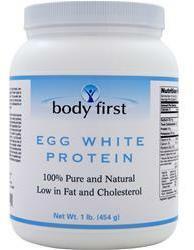 Sign up for future Egg Protein news! 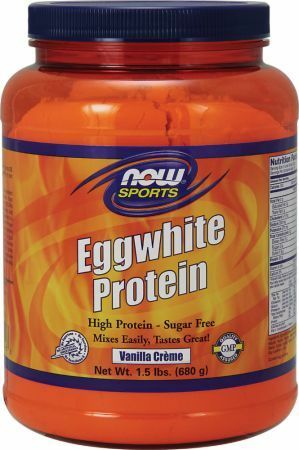 Click the button below to sign up for future Egg Protein news, deals, coupons, and reviews! May 20, 2017RedCon1 MRE Review: Blueberry Cobbler FTW! 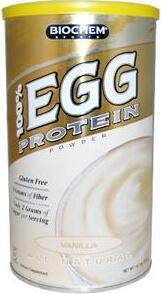 Subscribe for more Egg Protein news and alerts! 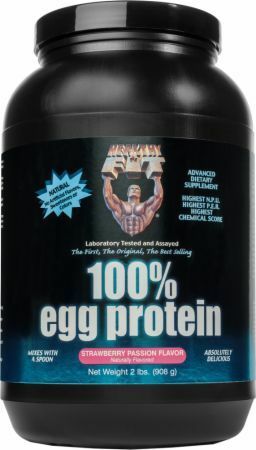 Subscribe to PricePlow on YouTube or click the button below to sign up for our latest Egg Protein news and reviews! 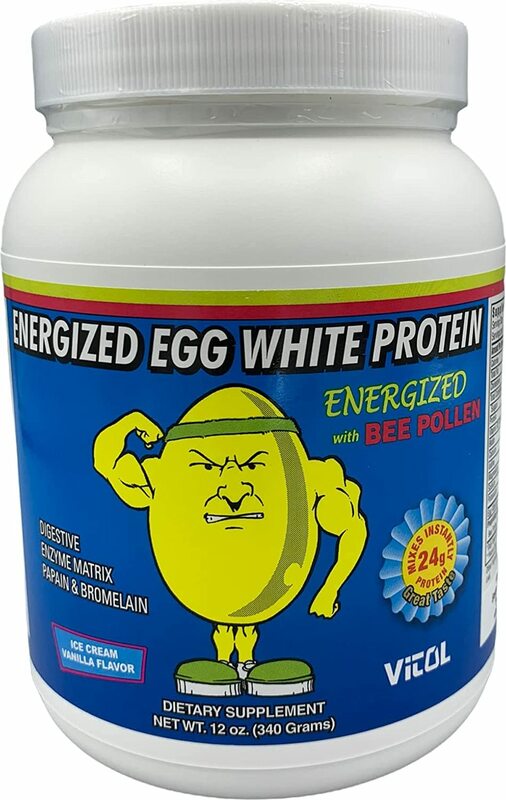 High Protein - Sugar Free! 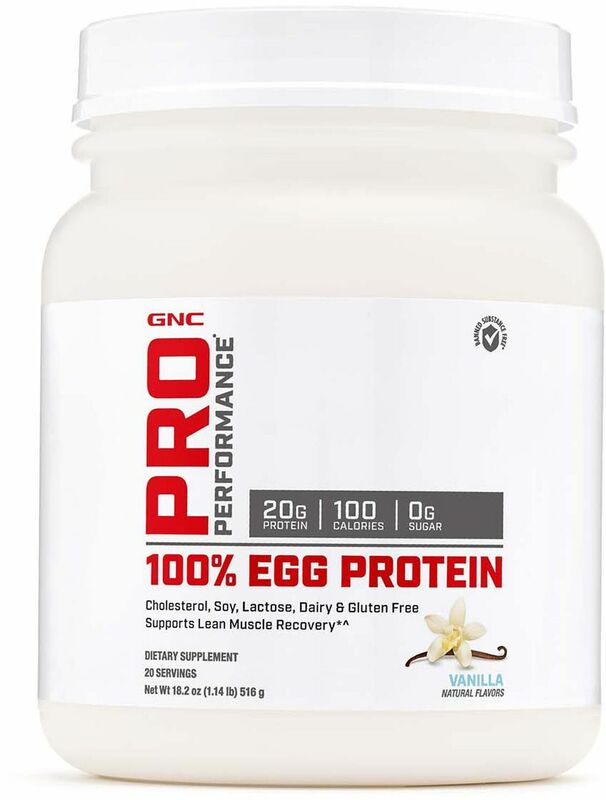 $49.89 This is a Buy 1 Get 1 FREE offer! 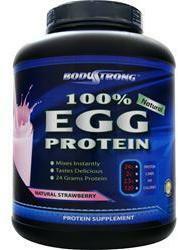 $31.39 This is a Buy 1 Get 1 FREE offer! 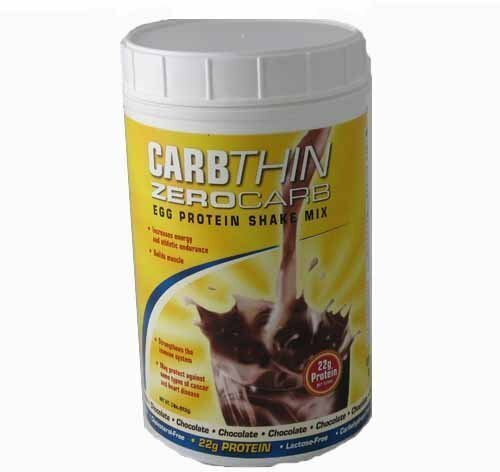 $76.75 This is a Buy 1 Get 1 FREE offer! 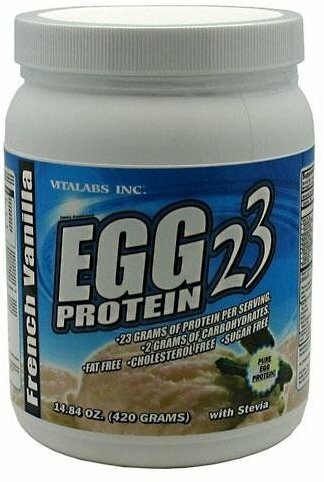 $25.60 This is a Buy 1 Get 1 FREE offer! 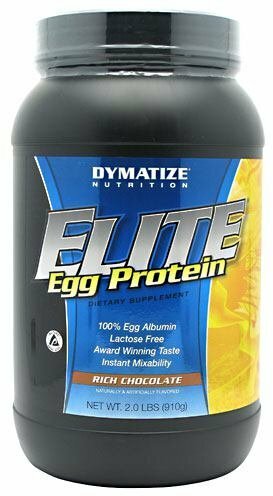 $47.49 This is a Buy 1 Get 1 FREE offer!